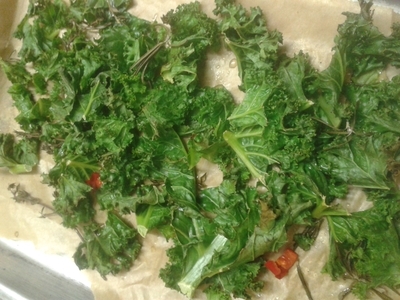 Kale is the surprisingly versatile delicious snack food, and kale chips go down a treat with kids. Here's an easy and inventive way to get your kids eating vegetables. 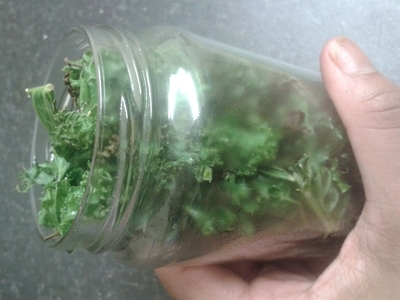 These kale chips don't compromise on flavour, and offer essential nutrients and vitamins which growing kids need. 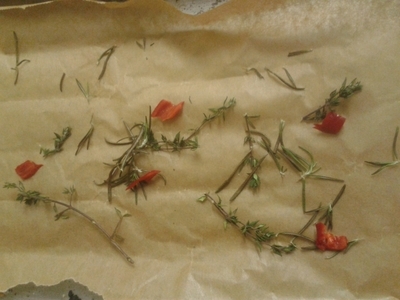 Add the chilli along with the herbs to a baking tray lined with greaseproof paper. 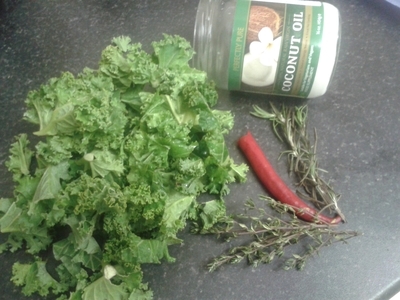 Add the washed kale along with small knobs of the coconut oil. 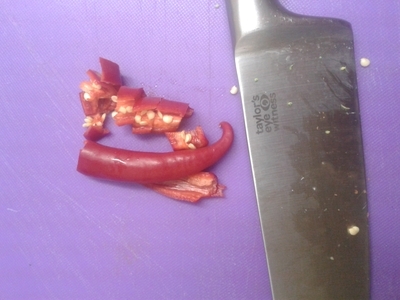 Place in the oven at 150 degrees/gas mark 2 for 15 minutes. 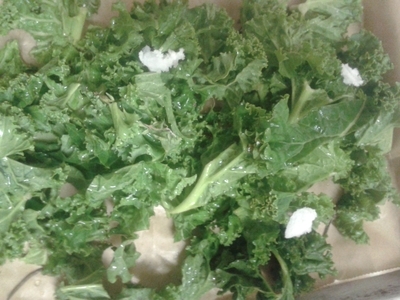 Be aware that kale shrinks when cooked, to about a quarter of it's size when dry, so you don't need to worry if you think you've used 'too much' - you won't have. Remove from the oven and toss in the seasoning. 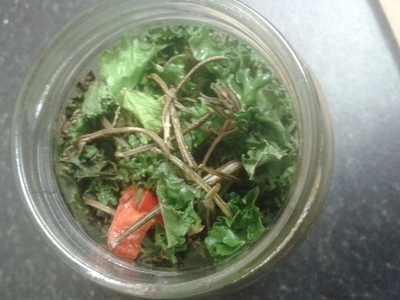 Store in an airtight jar for easy-eating. Keep in the fridge for freshness. Happy snacking.